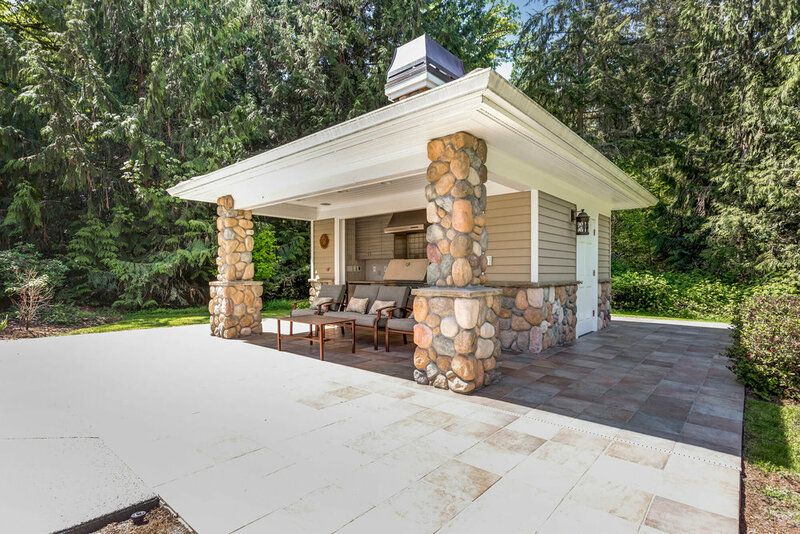 It’s Time to Enjoy Your Outdoor Living Area! 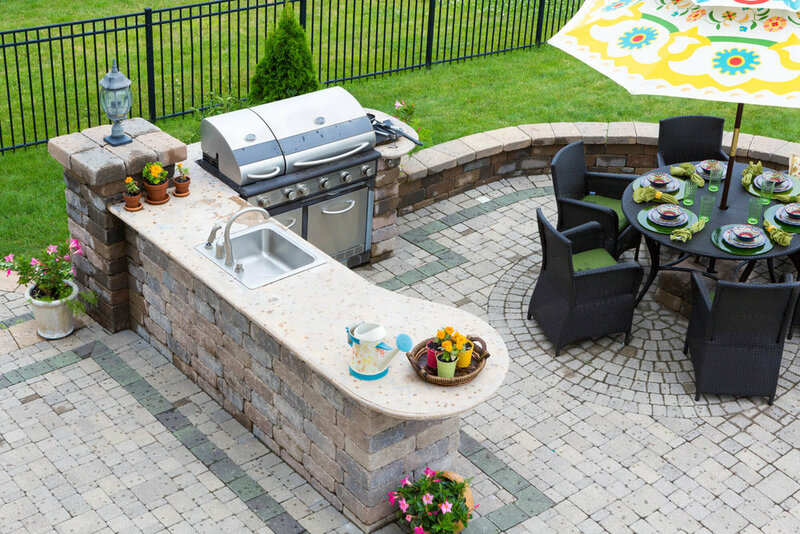 — A. Bonadio & Sons, Inc.
It’s Time to Enjoy Your Outdoor Living Area! Take advantage of the largest area of your property and extend your Living Space, And Enjoyment, outdoors! With the gray winter fading away and the longer and slightly warmer days of spring upon us, we have our eyes turned to getting outside and enjoying what New England and it’s warmer weather has to offer. One way to make the spring, summer and fall months more enjoyable are outside living spaces. 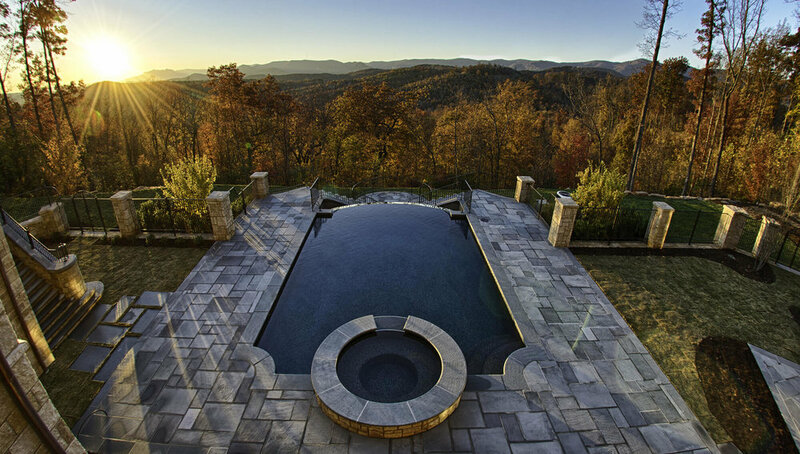 The sky is the limit when it comes to outdoor living spaces. These spaces can become a focal point of your home and make entertaining guests a blast. 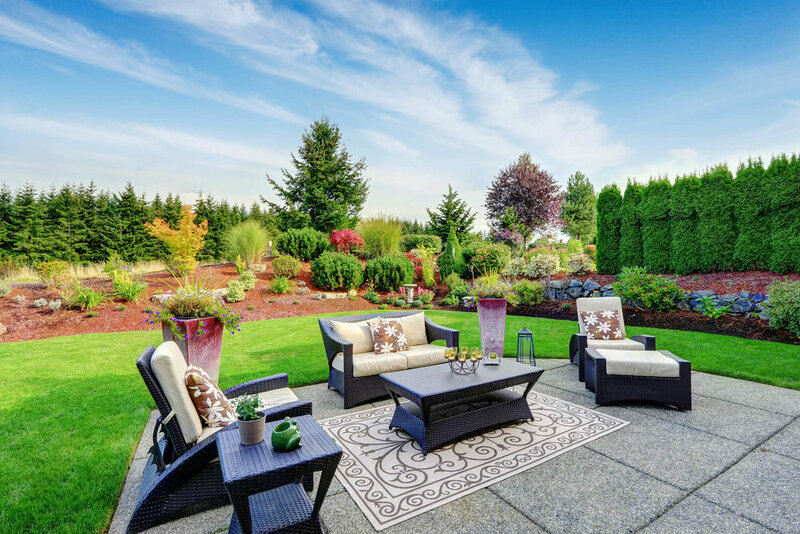 With so many options available, let's take a look at a few types of outdoor living spaces that will surely make your yard more enjoyable. Patios of old used to be a slab of concrete with little welcoming qualities, but now they can easily become another “room” of your house. With numerous materials to choose from, stone, wood, brick (the list goes on and on) you can make your new living area as unique as you’d like or integrate it into your existing home’s look and feel. These quaint spaces can become some of the most intimate and cozy settings in your landscape. On those nice days, who wants to be inside cooking for their guests or running inside to grab a cold beverage? This is where outdoor kitchens and bars come in. 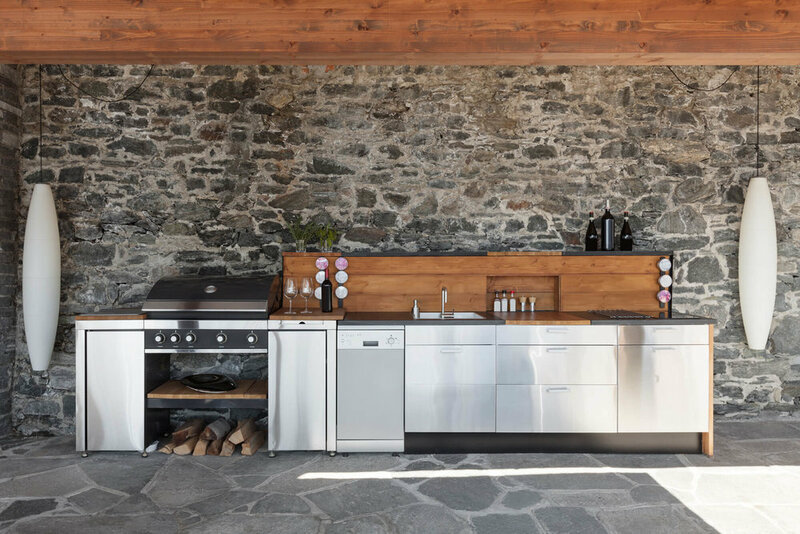 With integrated cooking areas along with refrigeration, countertops and storage, outdoor kitchens can offer more benefits than your kitchen inside. While entertaining, you can be cooking and not miss out on any of the action with your guests. Outdoor bars offer the same convenience. Beers on tap, wine being chilled, what is better than this after a long day at work. 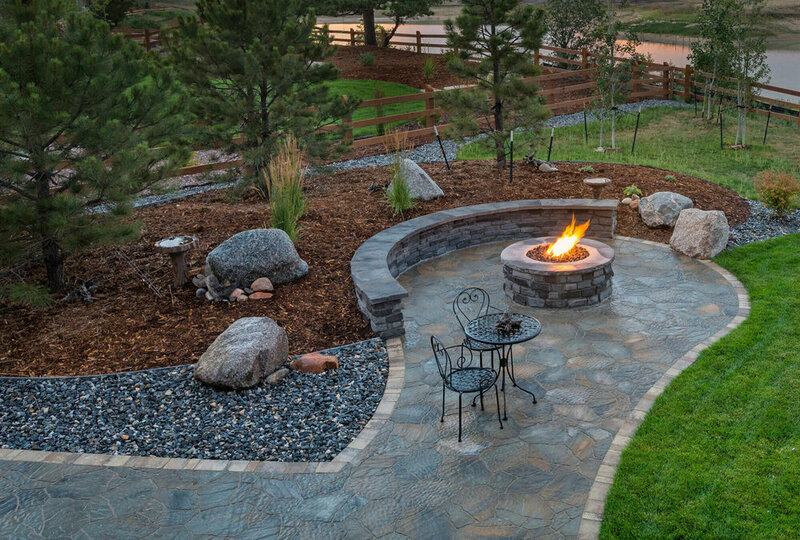 Outdoor fireplaces can serve several functions. First, they can be practical. Nothing is better than having a place to gather around with friends and family after the sun has gone down on that late summer or fall evening. The heat of the fireplace will have you forgetting the time and making memories. Second, they add a beautiful aesthetic element to your landscape. When unlit, they can help anchor your yard as an eye catching feature. And of course when lit, the dancing flames will light up your landscape and add warmth beyond that of just heat. As you start to think about your summer schedule, you should also start to think about your maintenance plan. 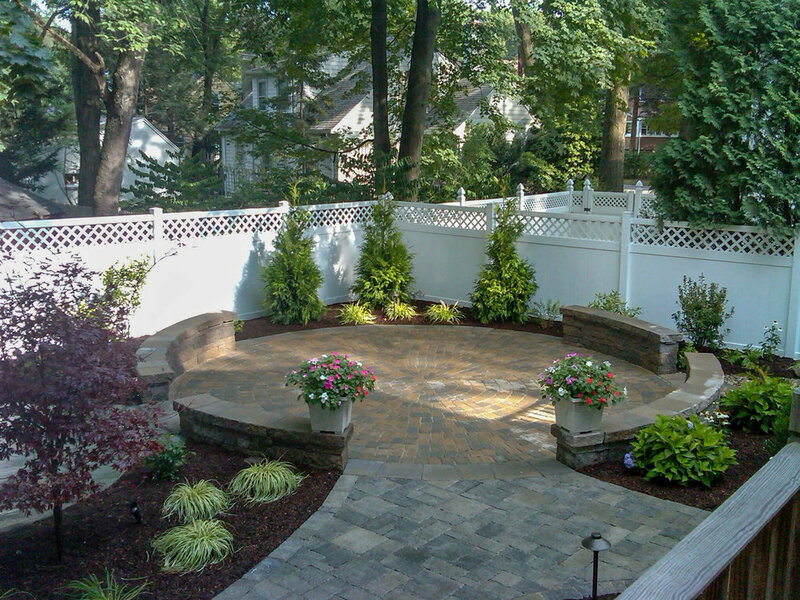 If you already know of big events where your yard will be a focal point, be sure to reach out to us far in advance to schedule any mainteneance or installs that are needed. Andrew Langlois April 16, 2019 A. Bonadio & Sons, Inc.
A. Bonadio & Sons, Inc.
©2019 A. Bonadio & Sons, Inc. All rights reserved.